Growing up to eight feet long, the Masticophis genus of snakes called Coachwhip snakes, or whip snakes, get their name from their long, whip like appearance. Snake taxonomy changes. 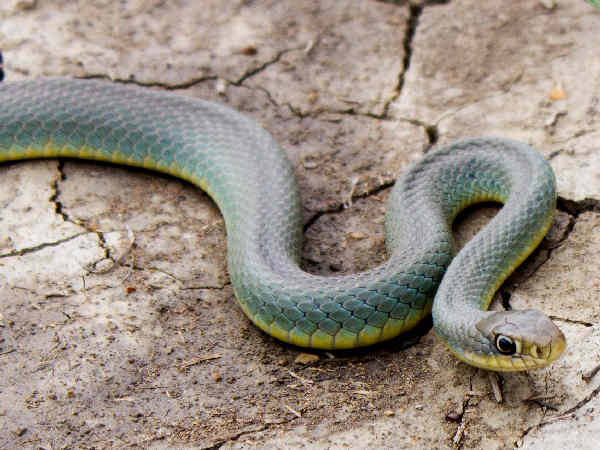 Of late there is debate about whether to place these snakes in the genus Masticophis or genus Coluber, the racers. 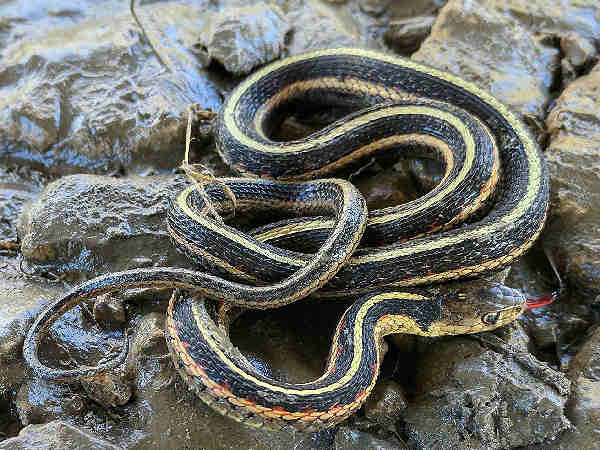 Any internet search using either genera will bring up these snakes. 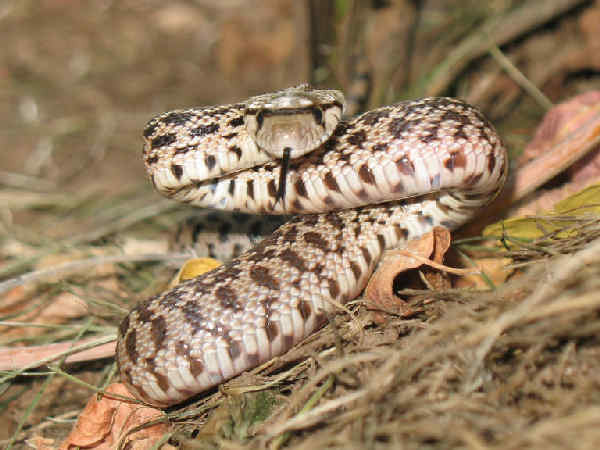 Racers and Whipsnakes share both physical and behavioral characteristics. Most if not all species tend to be comparatively thin and very fast movers. In fact eleven different subspecies inhabit almost every state in the lower 48 states. 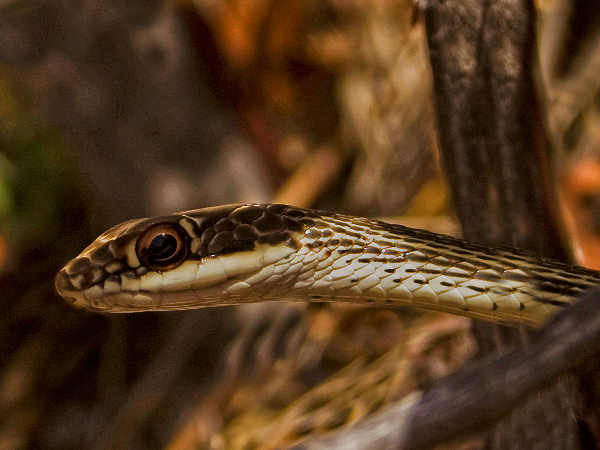 Color is a common name applied to many of the species and Wyoming has a Yellow-bellied Racer population in much of the eastern portion of the state. 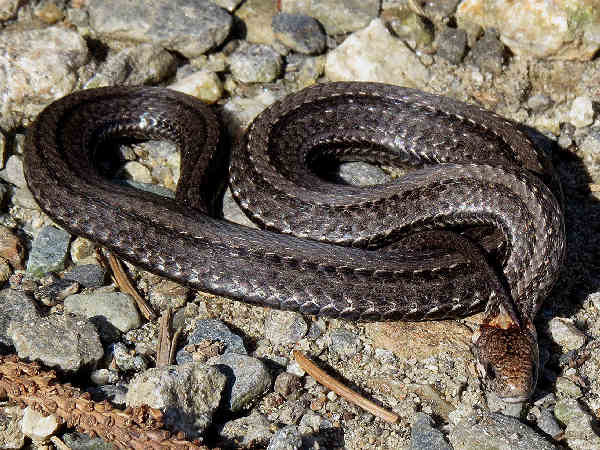 Plains Blackhead snakes are small thin states, less than a foot long usually. Wyoming has a very limited population. 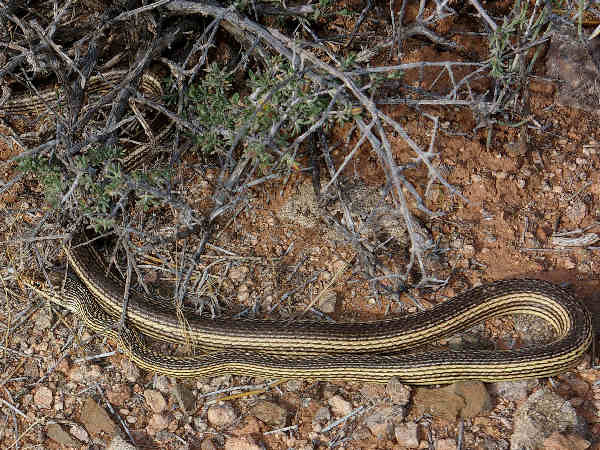 Wyoming is also home to the more regional Plains Gartersnake (Thamnophis radix). 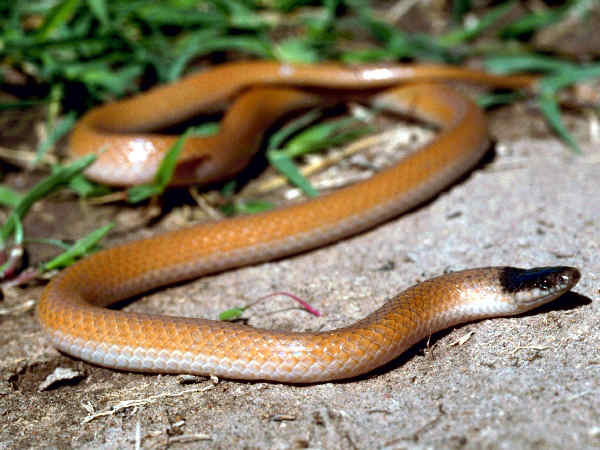 The eastern half of the United States hosts most of the Red bellied Snake (Storeria Red-bellied snakes population. There is a western subspecies and Wyoming has a very small population in the Northwest corner that spills over from the Black Hills of South Dakota. Brownsnakes even adapt to city life. 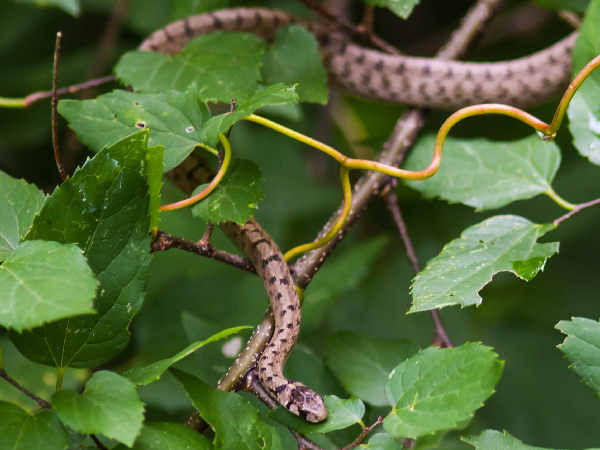 Whereas most people on the West Coast consider the Garter Snakes as your basic garden snake, many people in the East, especially residential urban areas, think the Brownsnake as a common garden snake. 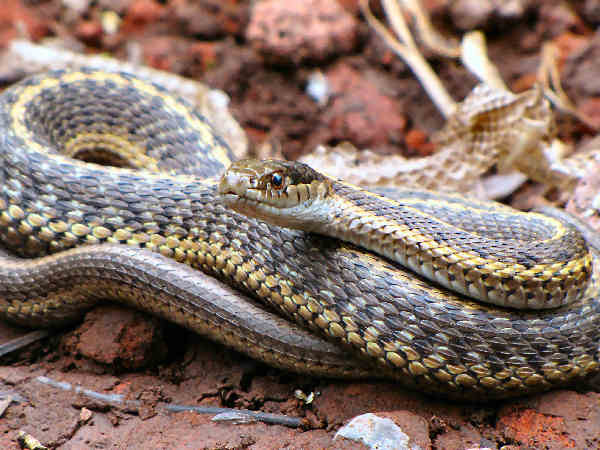 Gopher Snakes or Bullsnakes (Pituophis melanoleucus) are another of the very common snakes of the West with a small population that spills over into the Midwest. Most of eastern and northern Wyoming offer suitable habitat for them. 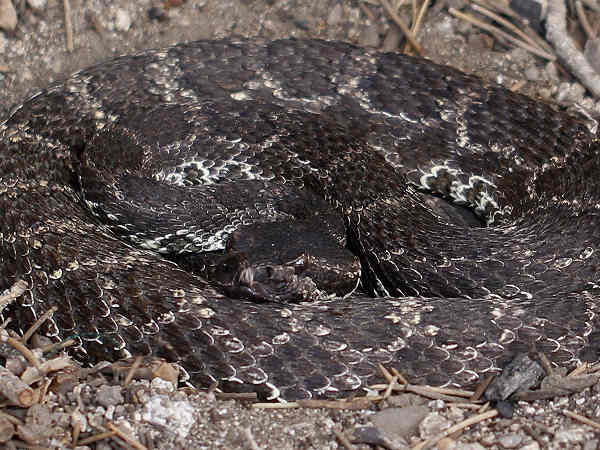 Sixteen Rattlesnake species in the genus Crotalus inhabit most areas of North America, two in Wyoming. 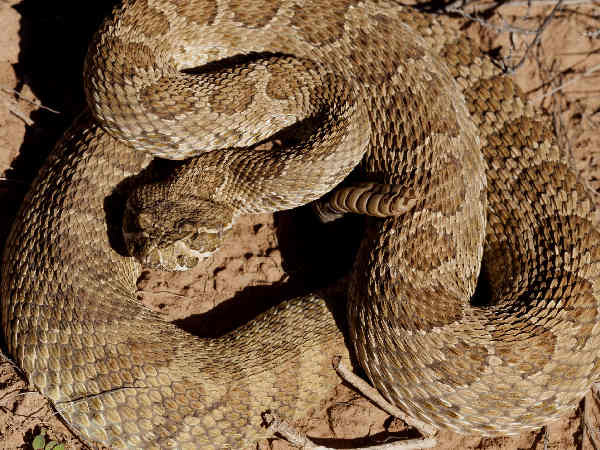 The Western Rattlesnake (Crotalus oreganus) wins the title of the most common the Rocky Mountain and Pacific western region. Prairie Rattlesnake (Crotalus mitchellii) range extends across sixteen states with a population spillover in Wyoming. Northern Rubber Boa (Charina bottae) tend to be a burrowing snake. They have a presence in the northwest corner of Wyoming, including Yellowstone National Park.